5. [+236, -16] I'm not a fan so I don't really care but I keep hearing that he's been missing his group schedules, is something going on? Is there discord in the group? 8. 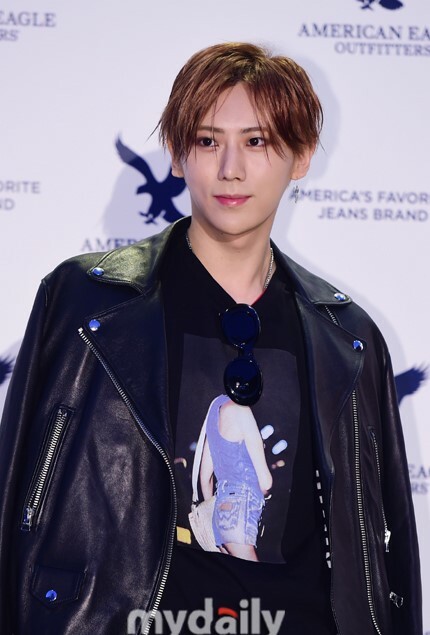 [+56, -2] Cube tried so hard to get this nugu known with Troublemaker but they're getting backstabbed hard now ㅋ.. Hyunseung-ah, Troublemaker's success is 100% attributed to Hyuna... Your solo album last year was such a hard flop that people don't even know you had a solo. Just kick this kid from the group and put in Kikwang or Doojoon for Troublemaker, that'd hit bigger daebak. 9. [+48, -2] He's not even a little kid anymore, start doing your job and acting responsibly. I feel bad for the fans waitin for him. 10. [+52, -4] Please just leave the group instead of upsetting fans and the members!